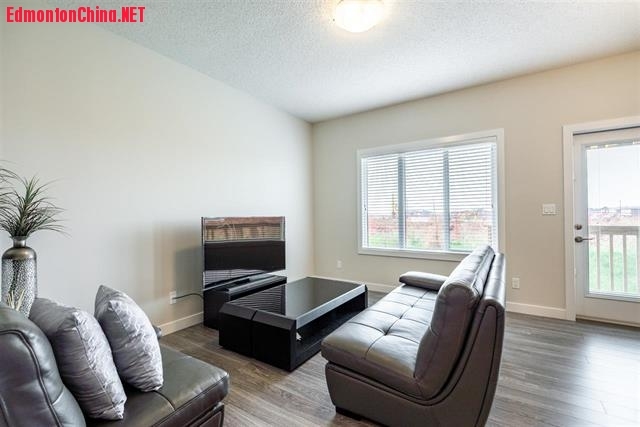 无CONDO FEE！河畔名区Keswick精美排屋，明丽宜居，位置便利！,新盘推荐-New Construction Listing,埃德蒙顿华人社区-Edmonton China,加拿大,埃德蒙顿,爱德蒙顿,爱民顿,艾德蒙顿,爱城华人,爱民屯,爱明顿,Edmonton,Chinese,Edmonton Chinese - Powered by Discuz! 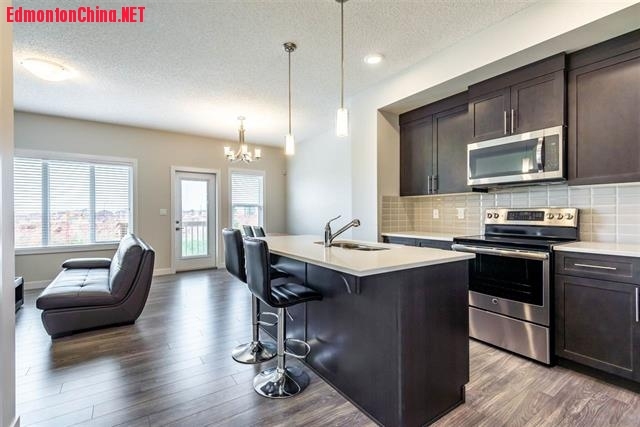 Beautiful Dolce Vita townhouse end-unit with NO CONDO FEES in the sought after riverside community of ONE at Keswick. 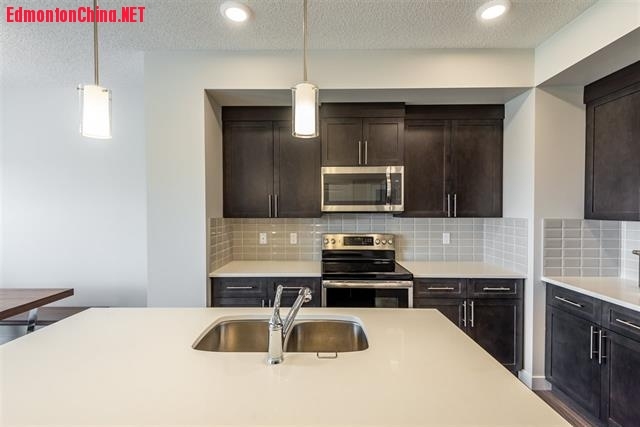 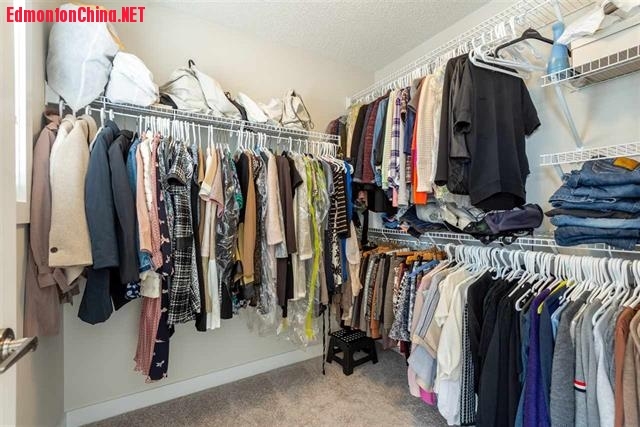 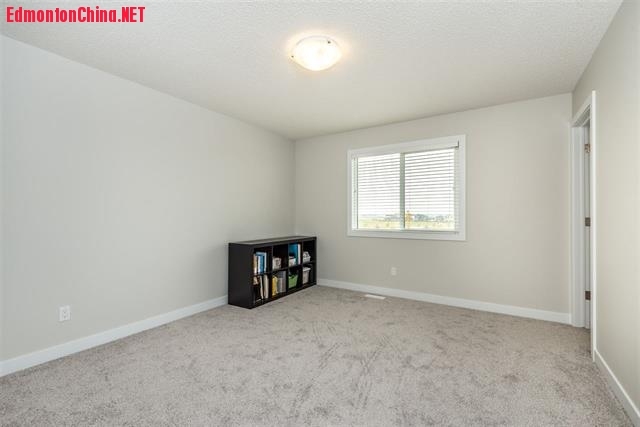 The bright and open main floor has 9' ceilings and laminate throughout. 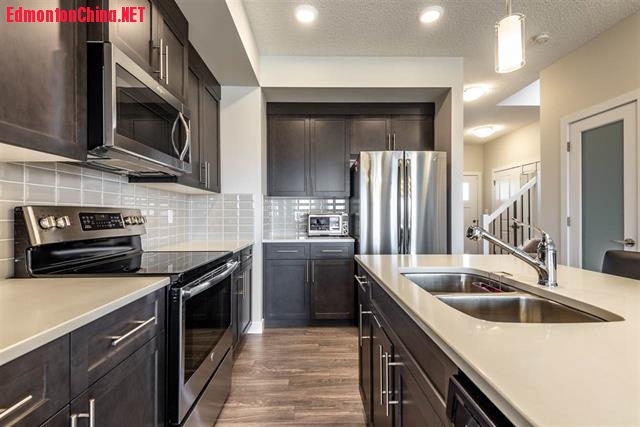 Kitchen boasts quartz countertops, large island, and lots of cabinet space. 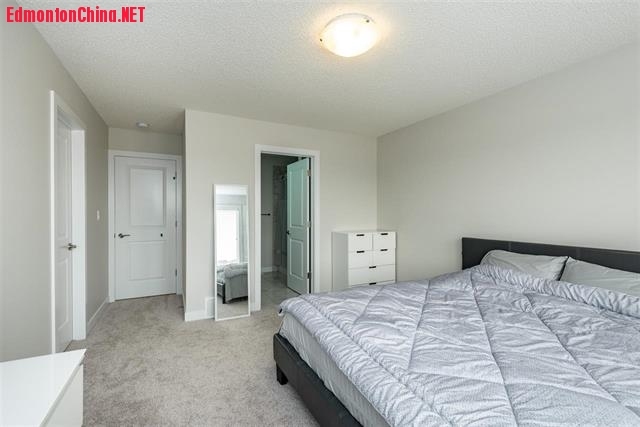 Upstairs you will find 2 large bedroom each with its own 4-piece en-suite. 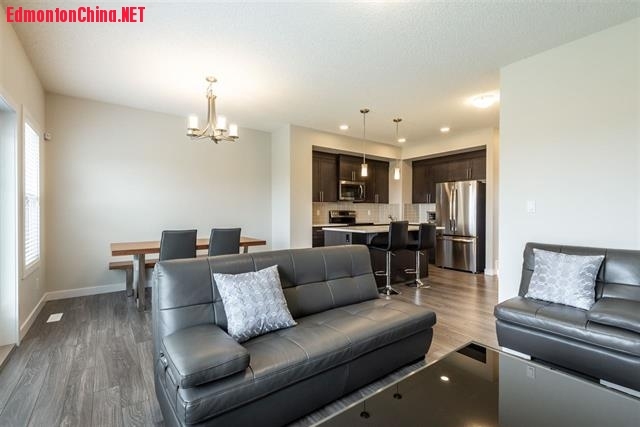 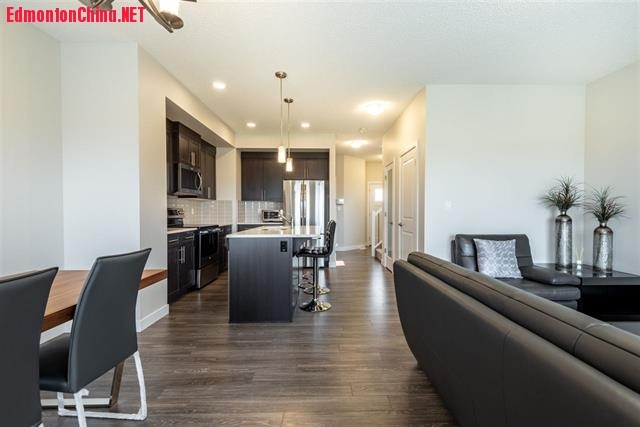 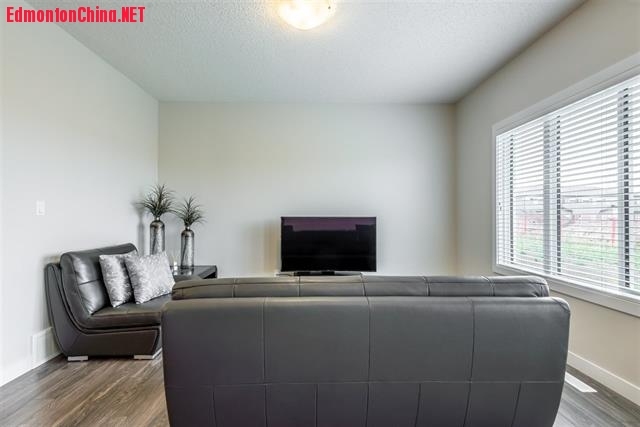 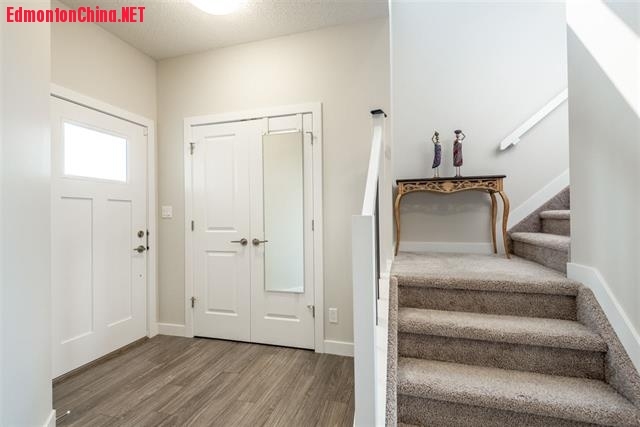 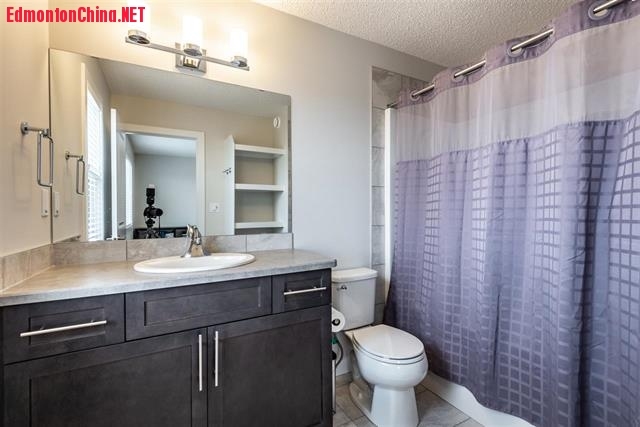 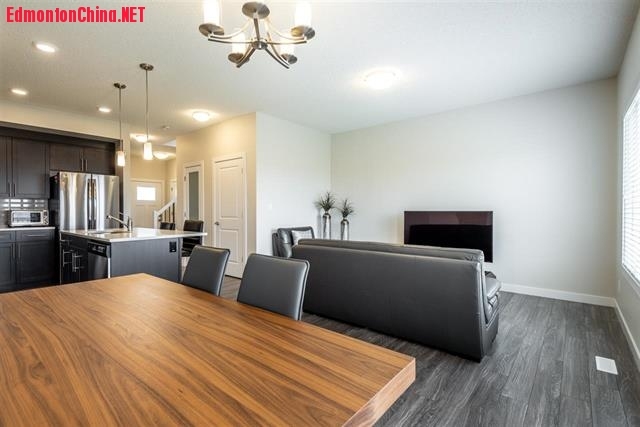 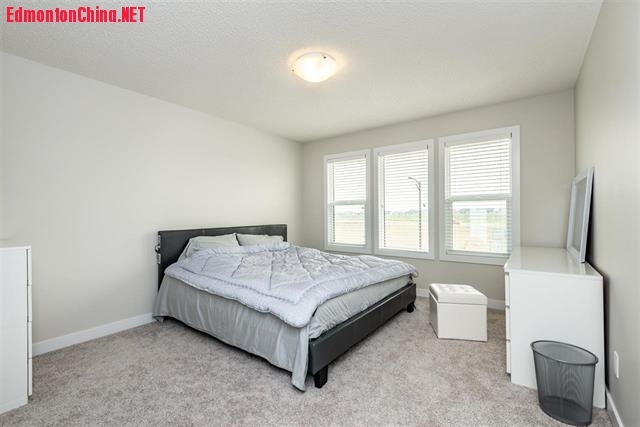 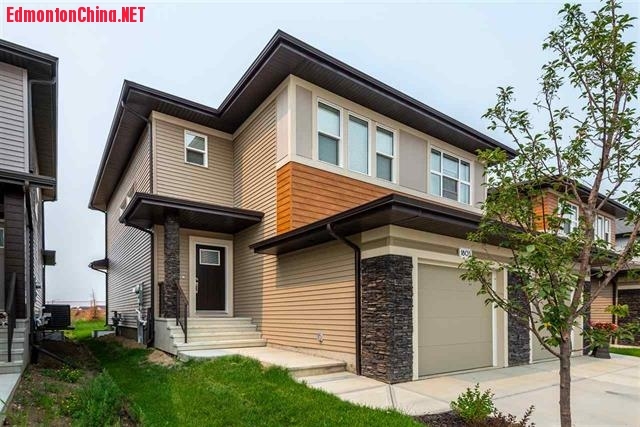 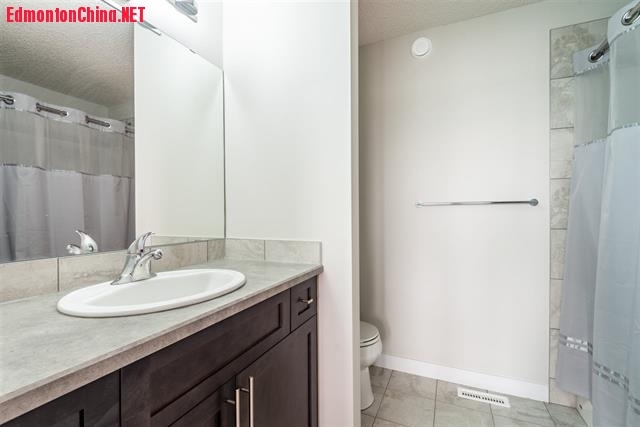 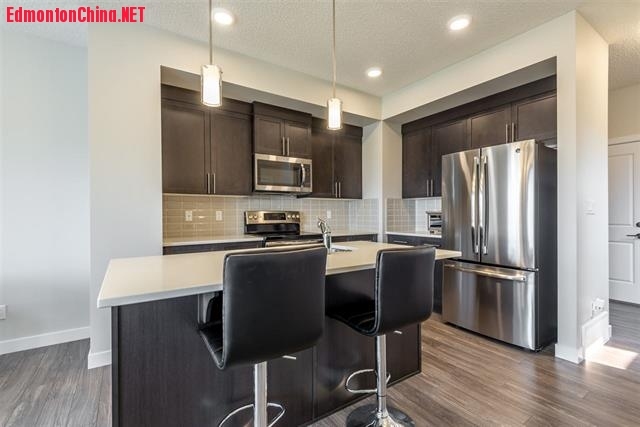 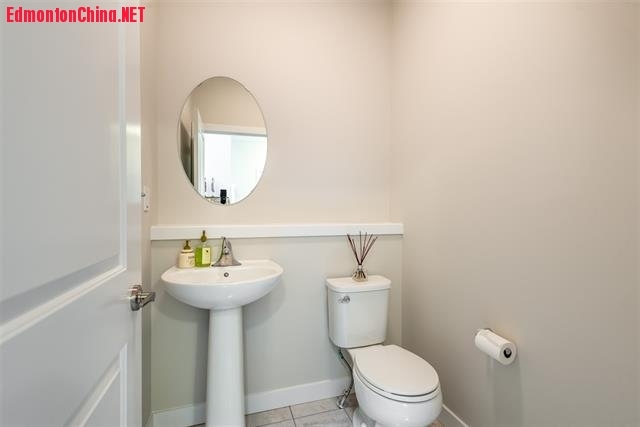 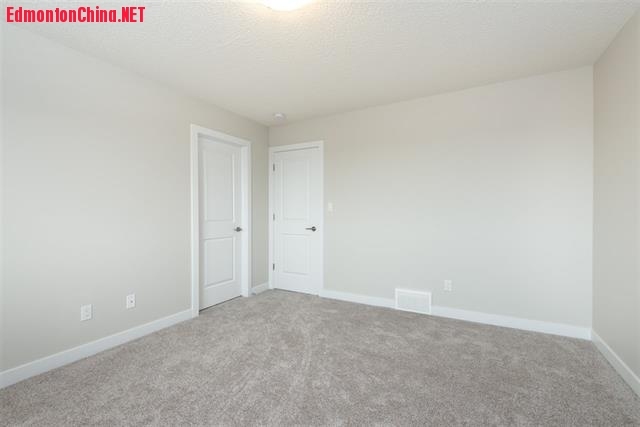 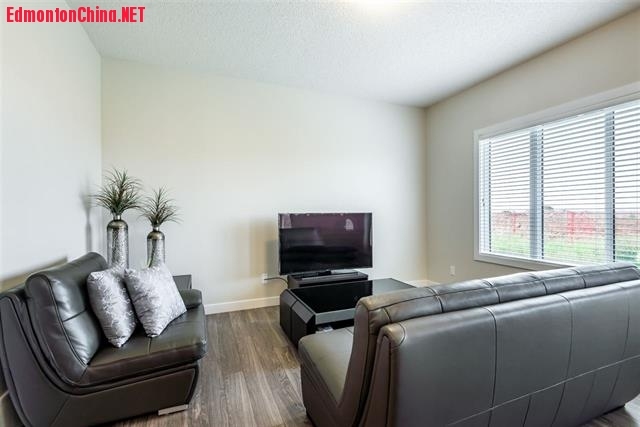 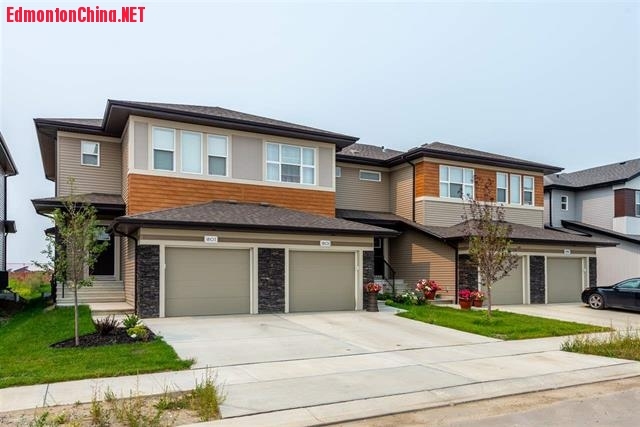 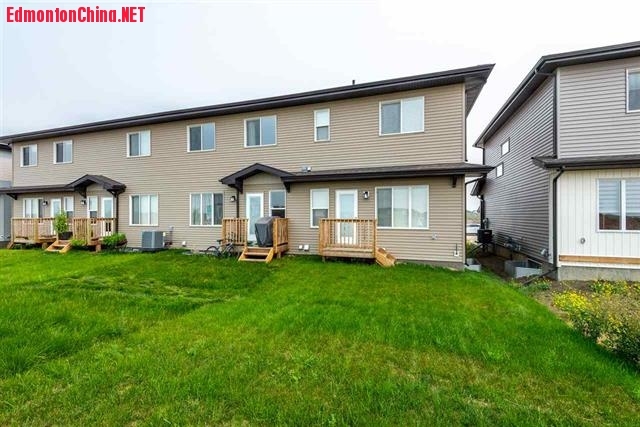 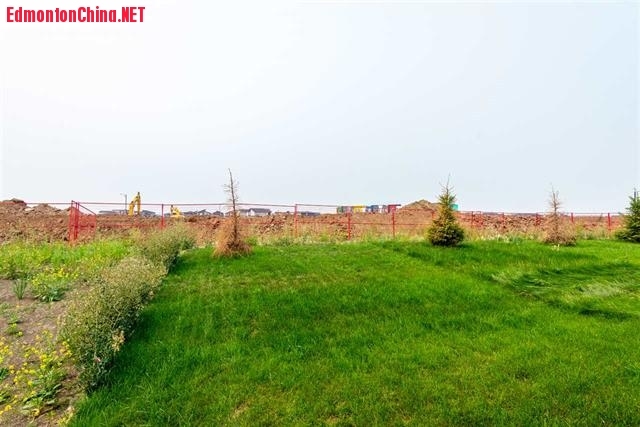 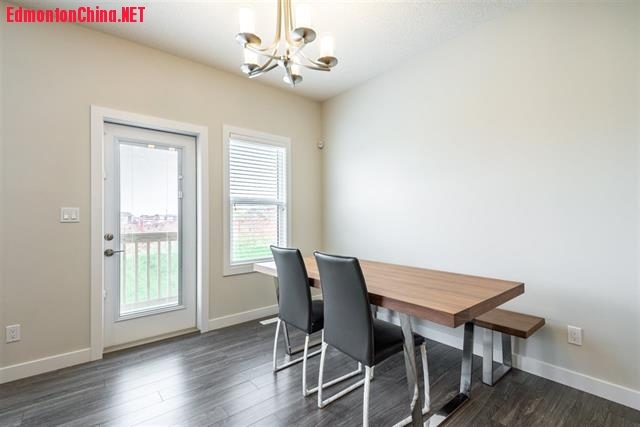 Located close to amenities and future school, easy access to Anthony Henday. 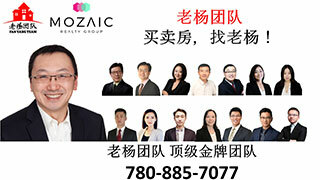 GMT-8, 2019-4-22 04:15 , Processed in 0.109964 second(s), 14 queries , Gzip On, Memcache On.